Food Safety and Quality systems have a major impact on your business including regulatory compliance, risk mitigation and operational performance. For most food companies, the expectations are high, the risk is great, but it’s not getting any easier to balance these critical areas. In this month's training webinar, join food safety veteran Jeff Chilton (Vice President of Professional Services, Alchemy Systems) as he discusses smart, simple and realistic strategies that companies of any size can use to optimize their food safety and quality systems. In this webinar, learn insights from 30+ years of real-world experience on how leading companies are adapting to these challenges. Jeff has over 30 years of experience in the food industry, specializing in food safety, quality assurance, and plant management. 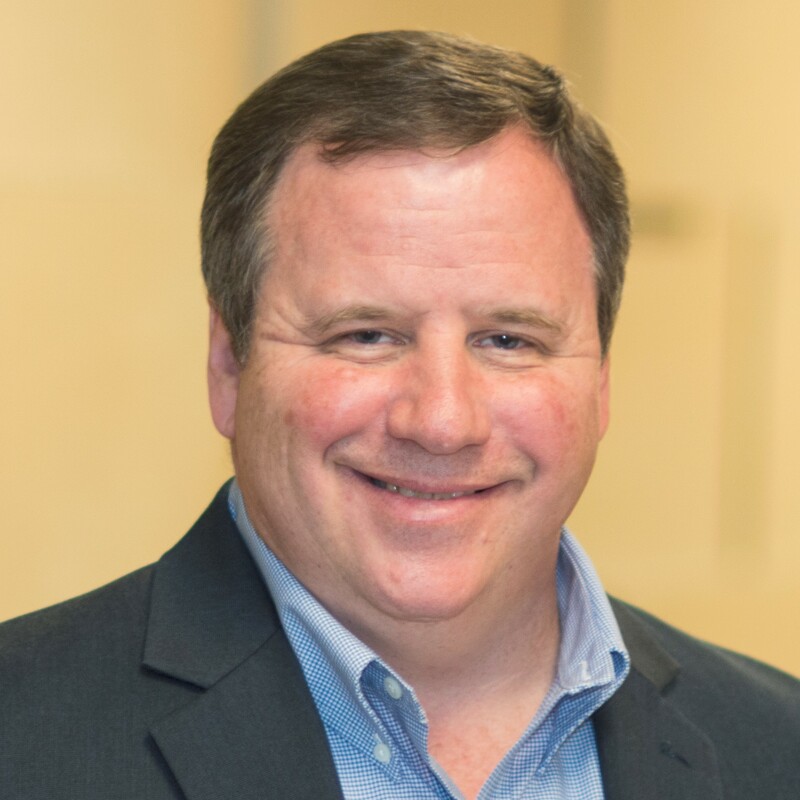 Prior to Alchemy, Jeff spent 18 years as a consultant, helping clients achieve and sustain GFSI certification under the SQF, BRC, and FSSC 22000 standards and providing USDA and FDA Regulatory Compliance services for HACCP and Food Safety Plan. Jeff is a certified SQF Auditor, SQF Consultant, Preventive Control for Human Food Lead Instructor, and International HACCP Alliance Lead Instructor.